You’re a single parent living in rural Georgia. Like many people in similar circumstances, you’re strapped for cash and a college degree is your ticket out of poverty. But driving an hour or two for classes several times a week? And paying for child care while you make the trips? Out of the question. Never mind taking time off work or reducing your hours. Like many Americans, you’d be better off getting a second or third job and putting your nose to the grindstone. Unless, that is, you happen to live in the vicinity of Wiregrass Georgia Technical College (WGTC) or a forward-thinking institution like it. 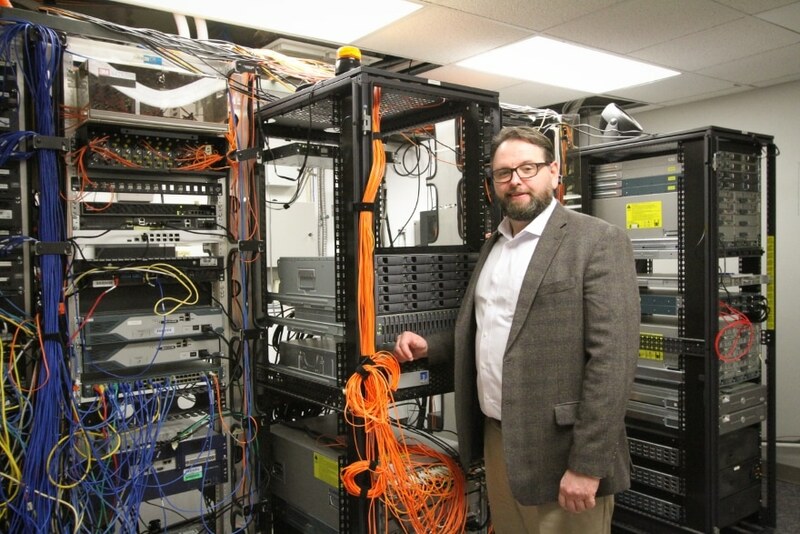 “The greatest reward is creating opportunities that touch the lives of so many students, to give them a chance to graduate and join the workforce and develop a full-time career that can help them support their families,” says Jarrod Brogdon, an alumnus who took his first classes in networking and computer installation at WGTC and, decades later, is the college’s CIO. 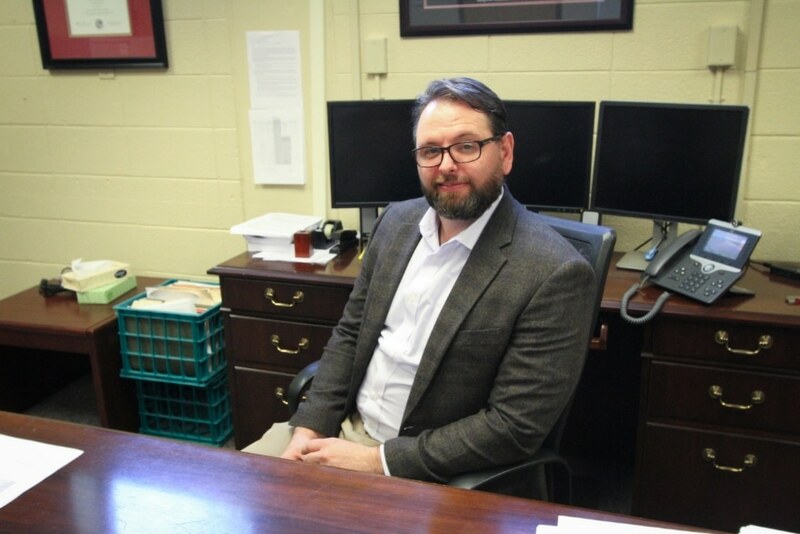 While, in the past, that mission had largely focused on campus-wide initiatives, Brogdon says a $500,000 federal grant has helped his department take a deep dive into remote learning, removing some of the barriers that keep many students from enrolling. 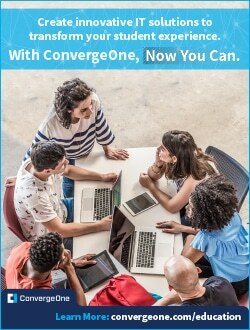 To kick off that project, Brogdon is using Cisco Webex Teams to connect any student from anywhere on any device. The application enables each student to attend video classes that also allow group messaging, file sharing and white board use so there is a natural give-and-take exchange that one would see in a classroom. In addition, Brogdon and the school are investigating new network security advancements to support people’s individual devices like tablets and phones—items most people already have. Brogdon says the school is also looking at a marketing program that might one day provide enrolled students with a tablet instead of a textbook; the perk being that they could keep it upon graduation. While lectures easily lend themselves to the current technical capabilities of standard course delivery, Brogdon says technological hurdles still exist with courses that have more hands-on requirements or require experience in areas like welding, nursing, cutting hair, or cosmetology. At some point, a student has to lay their hands on an actual person, or activity. Brogdon predicts there will be advancements in virtual technologies, such as practicing surgical procedures, in the next five to 10 years. Not that he could’ve imagined these advancements when he was a struggling student himself. 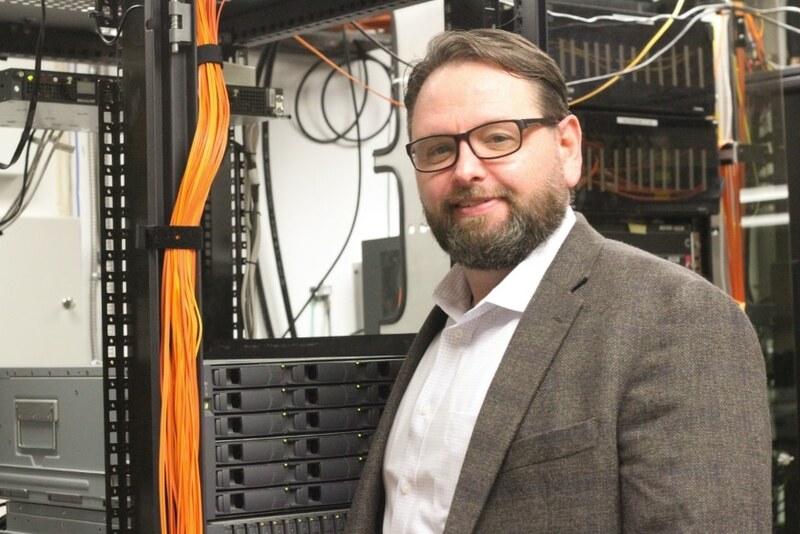 He remembers discussing terabytes as an abstract concept of storage measurement in one of his first classes—described as something he would never need in his lifetime. Fast forward to 20 years later when techies are dealing with cloud storage for almost infinite amounts of data while simultaneously carrying around pint-sized computers in their purses and pockets via a phone or tablet. His technical career blossomed 20 years ago, when he was mentored by the college’s former Chief Information Officer Amos Terrell, who has since become a lifelong friend. Besides being book smart, Brogdon had a musical side, when in 2013, he wrote the theme song to his friend’s hit television show “Backwoods Life” airing on the Sportsman Channel since 2004. Between music and IT, his studies won out, however, and at Terrell’s suggestion, after completing initial courses at the school, he went on to earn master’s degrees in both internet technology and educational leadership administration. Fifteen years later, he returned to follow in Terrell’s footsteps. At least 4,500 students gravitate to the school each semester from all walks of life to potentially earn an associate’s degree. Up to 40 percent are older non-traditional students raising families. Many are high school students taking college-level courses for the first time and a smaller percentage are on a traditional college-bound path. In giving this underserved demographic a leg up, Brogdon says he always took Terrell’s advice to heart. “He told me: ‘Surround yourself with people that will make you successful’ and that it is all about teamwork and picking the right people for your team. So that’s what I did,” Brogdon says. To that end, Brogdon works side by side with six full-time and 2 part-time staff members to bring the latest technical educational advancements back to his school. He willingly gives guidance to interns and is thrilled when history repeats itself and they, too, discover a rewarding career path through their experience, just as he did. Will the circle of technology be unbroken? By and by, one click at a time.